Schedule a FREE Executive Coaching Discovery call with Patrick by clicking HERE! …they want to be the best. …they know they cannot do it alone. …they do not rely only on their raw talent. …they constantly strive to improve. …they know there’s always a higher level. 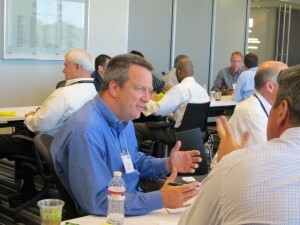 …they seek help with the hard challenges. Shouldn’t high-performing organizational leaders have a coach too? 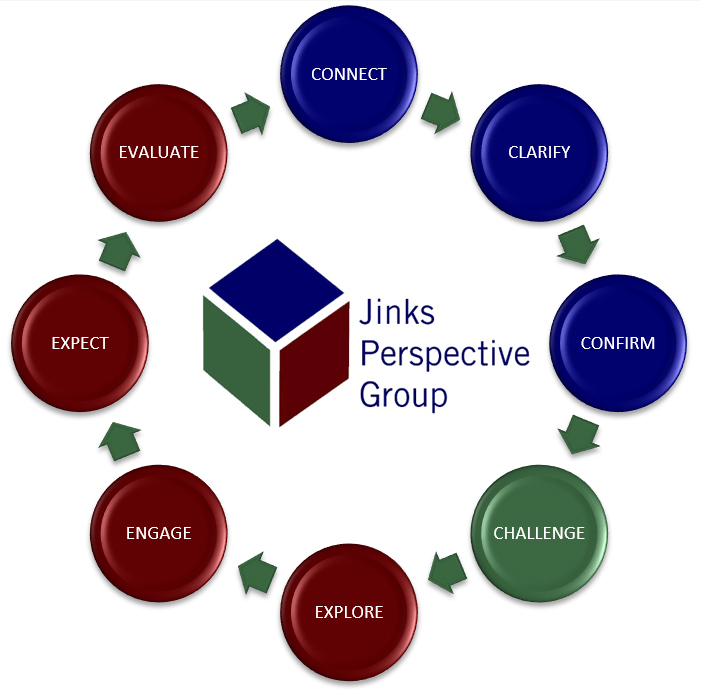 The Jinks Perspective provides certified leadership coaching for you and/or your senior leaders. 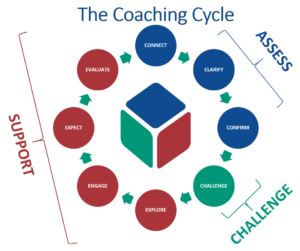 As an adjunct coach and trainer with Leadership Systems, Inc., The Jinks Perspective’s Patrick Jinks employs a coaching method based on the world-class model used and taught by coaches at the Center for Creative Leadership. Schedule a FREE Discovery call with Patrick by clicking HERE!